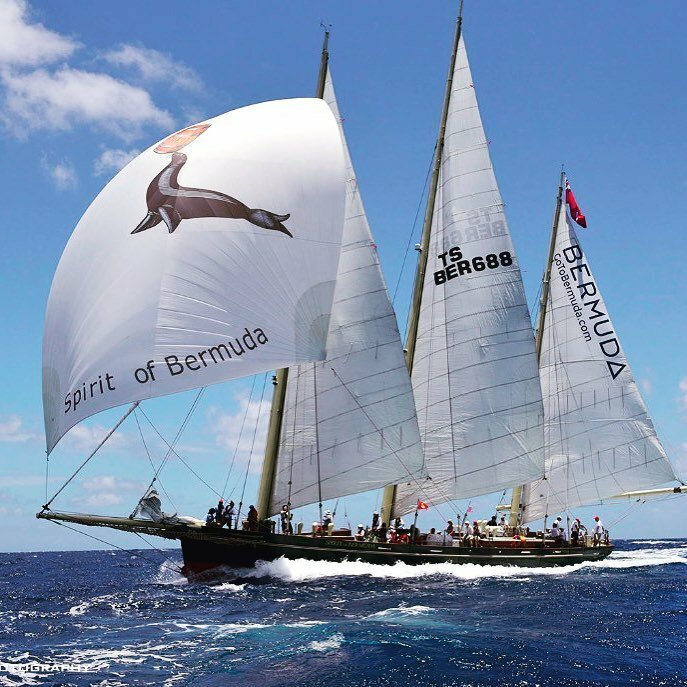 Four years ago, the America’s Cup announced their decision to bring the 35th running of the event to Bermuda in 2017. One company in particular instantly realized the enormity of this occasion: Goslings Rum, the oldest and largest export business on the island, established there in 1806. The excitement is growing as Florida is set to host the 56th Fort Lauderdale International Boat Show on November 5 – 9, 2015.